People and people are holding hands. Can't you see it? 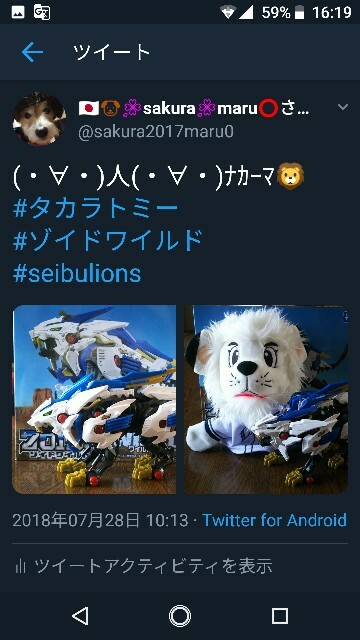 ZOID is TAKARA TOMY company's animation and toys. 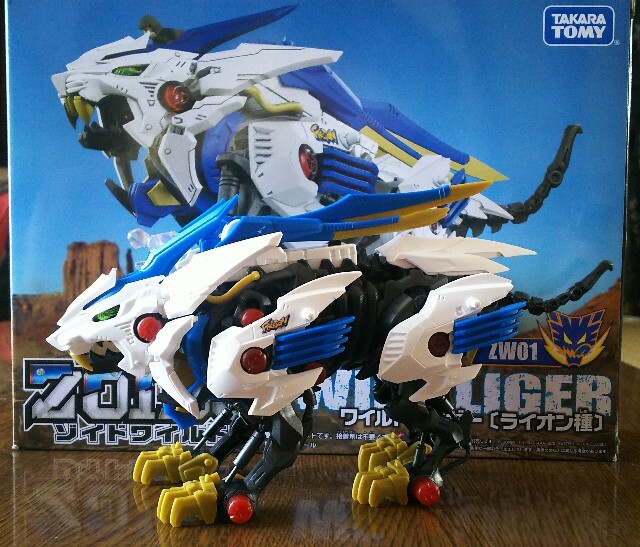 Works make robots of various living things such as dinosaurs and insects. 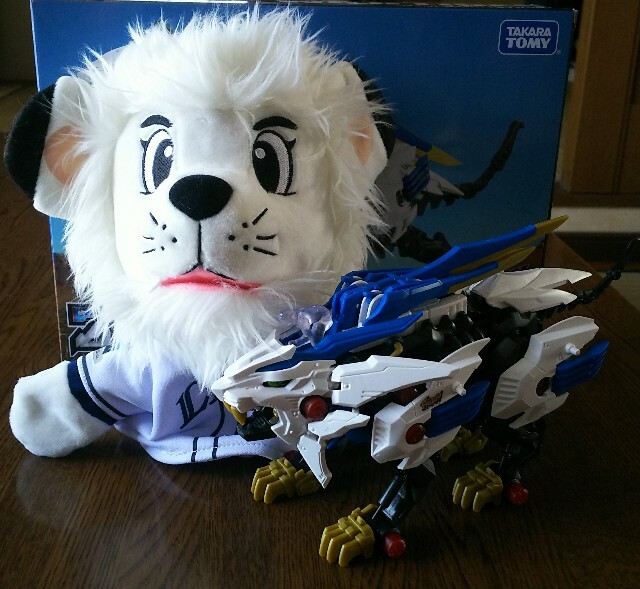 Because Leo and wild Liger belong to the same genus, They shot picture together.